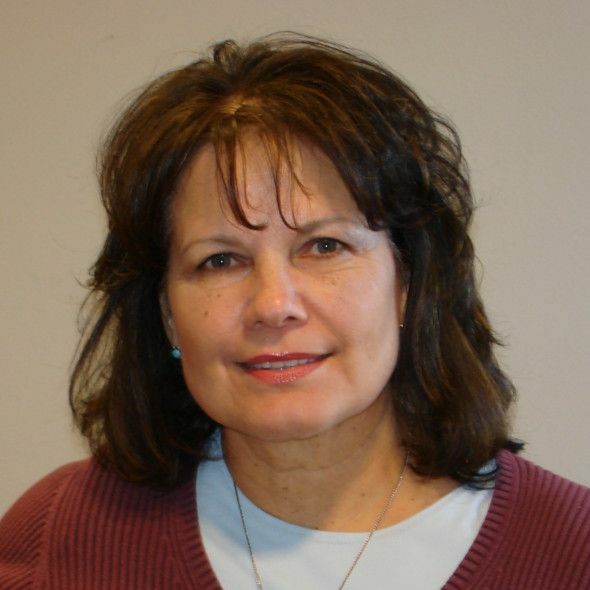 Elsie Meeks has more than 25 years of experience specializing in Native community development. In 2009, she was appointed by the Obama Administration to serve as the State Director of South Dakota USDA Rural Development, a position she held for over five years. Prior to that, Meeks held President and Chief Executive Officer roles at First Nations Oweesta Corporation, assisted with development and management at Lakota Funds, and was co-owner of Long Creek, LLC and Wanblee Mart. Meeks currently serves on the Board of Directors of the Northwest Area Foundation and was recently elected to serve on the Board of the Federal Home Loan Bank of Des Moines. She has held various local and national board positions over the years and has completed a six-year term on the U.S. Commission on Civil Rights. Meeks is also an enrolled member of the Oglala Lakota Sioux Tribe.